Paints and coatings are what we do and you are almost certainly surrounded by them at home, at work and on the journey in between. As part of that, PPG is the world’s No 1 producer of transportation coatings and a leader in developing cutting-edge automotive coatings technologies. You will find PPG’s premium quality paint finishes on everything from cars, SUVs and motorcycles, through to buses and trucks. Indeed, two out of every three new cars wears a PPG coating! PPG’s high quality refinish coatings are also the first choice for literally thousands of collision repair professionals around the globe. From advanced products (including the ENVIROBASE® High Performance waterborne basecoat system), links to OEM technology and the very latest colour information, through to sophisticated collision centre software, the most comprehensive training network and an unmatched level of customer support, PPG is the ideal partner. For the absolute latest in high energy colours and special effect finishes for your street machine or custom car, truck or motorcycle, PPG’s VIBRANCE COLLECTION® custom finishes has everything in one spectacular range. Let your imagination run wild – the vivid, intense colours give virtually unlimited flexibility to create a one-of-a-kind finish that literally turn heads, draw crowds and get award winning recognition! Since being established in 1883 (initially as Pittsburgh Plate Glass and now as PPG), consumers around the globe have trusted PPG to supply them with innovative and sustainable solutions. 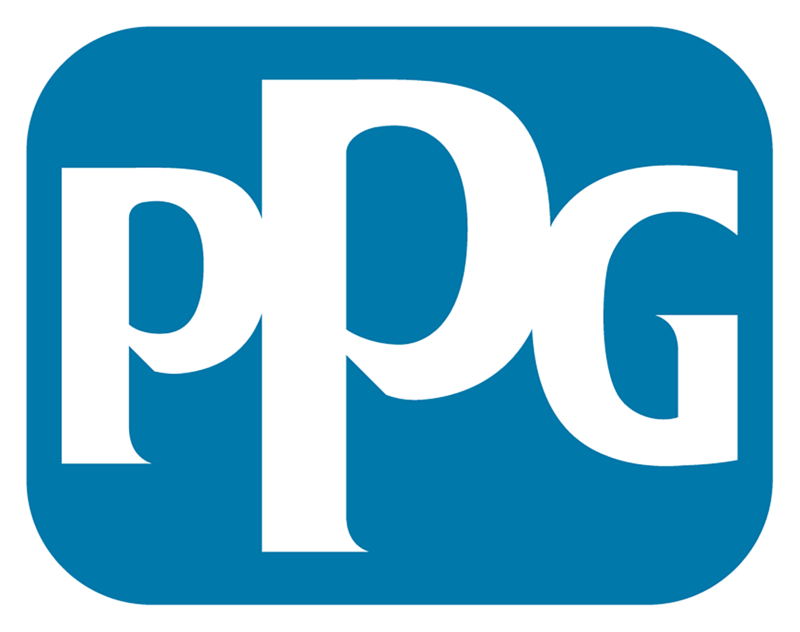 PPG’s vision is to continue to be the world’s leading coatings and specialty products company. PPG is proud to support Resto-my-Ride and the EJ Holden for the EJ Whitten Foundation project. For more information about PPG’s products and services across Australia and New Zealand visit www.ppgrefinish.com.au or call PPG’s Customer Service Hotline 13 24 24 (Aust) or 0800 320 320 (NZ).